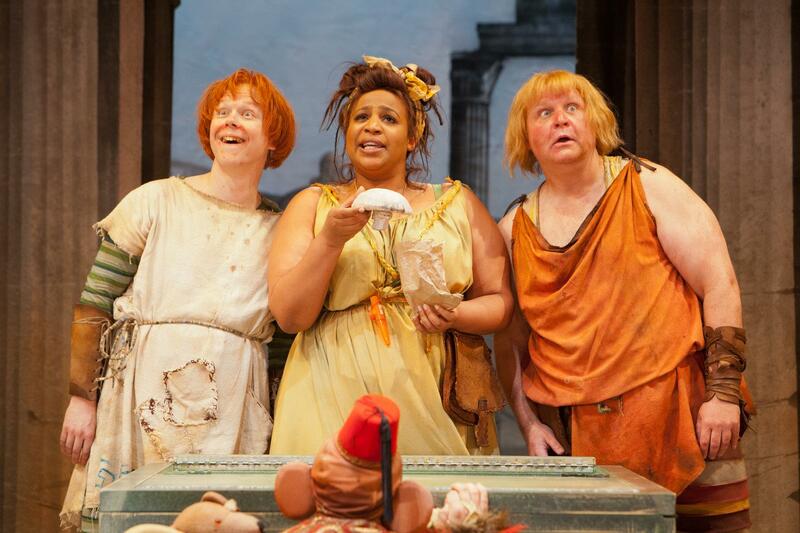 Inspired by playwright Plautus and his famous comedies about Ancient Rome, in conjunction with the RSC’s Rome season, Phil Porter has written the comedy Vice Versa which whilst set in Rome, has all the superb qualities of contemporary comedies. With farcical plays really taking off in today’s theatre world, such as the smash-hit The Play That Goes Wrong, Phil Porter’s comedy is an example of pure excellence. It is the story of a clever servant named Dexter who is working for Roman General Braggadocio who is arrogant, sexist and highly self-absorbed. This General kidnapps Dexter’s former mistress (Volumptua) to be his lover so Dexter embarks on a mission to free Volumptua and reunite her with her true love Valentin. Phil Porter’s ability to write the piece for a 21st Century audience whilst adhering to the structure and essence of a traditional Roman comedy is outstanding. With the integration of music, the piece is well and truly brought to life as comedic songs move the story along. Particularly the song You Haven’t Lived Till You’ve Seen Rome which is sung with character and animation bringing all the stereotypes of Rome together to build a highly humorous song. 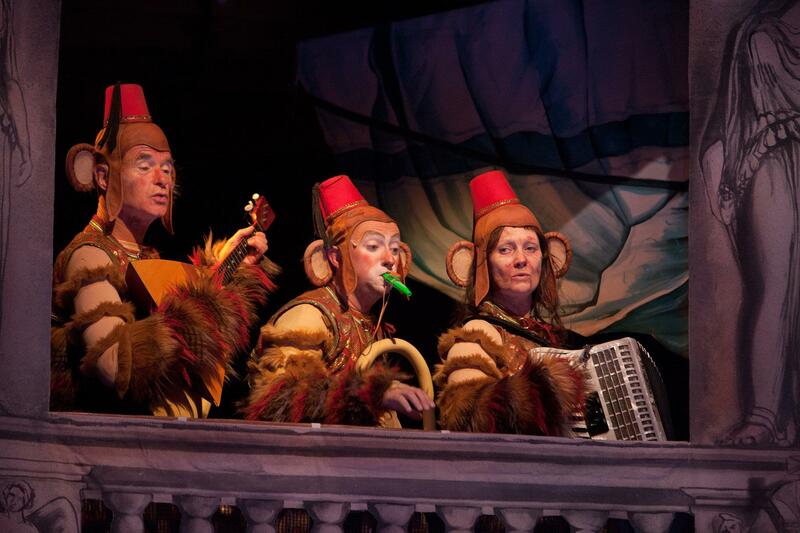 Stereotypes are a huge part of the comedy alongside an abundance of props, dumb servants, witty music and a multitude of monkeys both running around and playing instruments. It’s completely absurd and entirely random but that is what makes it such a strong piece of comedy. Sophia Nomvete leads the cast as the intelligent servant Dexter, her natural humour appears effortless as she talks to the audience and sets the narrative for the piece. 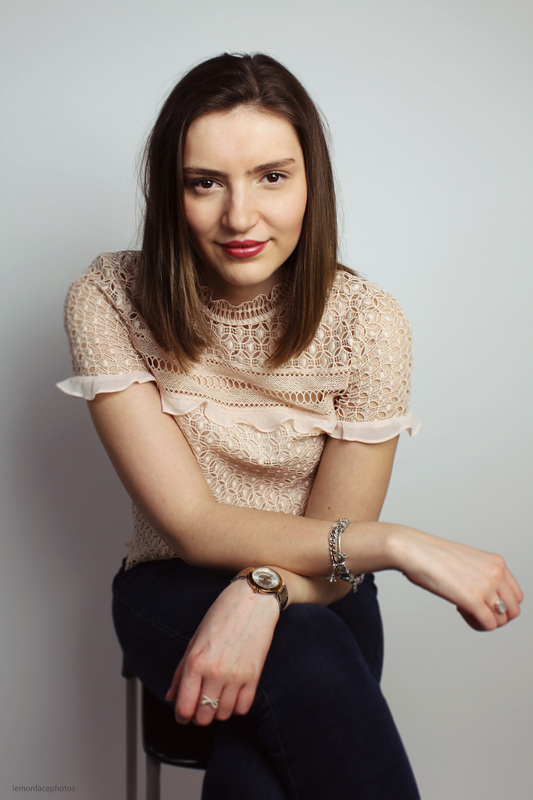 The normality of the character is brilliant as her humour is heightened due to being the only character that seems to be down to earth and not incredibly amplified – her constant questioning of the characters’ exaggeration is incredibly funny. Felix Hayes’ portrayal of General Braggadocio is entirely over the top which has the audience howling with laughter. His characterisation and comedy timing is impeccable as he marches around the stage, oblivious of everyone’s intense hatred towards him. With it being such an awful time in the world right now with recent tragic events, Phil Porter’s ability to lift an audience out of everyday life and give them two hours of magnificent comedy just emphasises the true power of theatre. Vice Versa is a tremendously crafted piece of comedy that is utterly faultless and just pure entertainment – I couldn’t recommend it more. Vice Versa is on at the RSC’s Swan Theatre until the 9th of September, tickets and information can be found here.